OSAKA - After the Diet finally approves legislation setting the rules on integrated casino resort complexes, the race to win one of the first three casinos will quickly heat up. And nowhere is the competition becoming more intense than in Kansai. Osaka is a heavy favorite to win one of the three, with strong support from local politicians and the business community as well as strong interest from international casino operators. But neighboring Wakayama also wants a casino resort as a way to attract tourists and, despite what appear to be long odds, Gov. 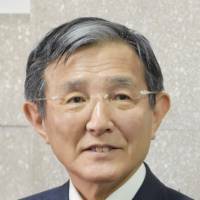 Yoshinobu Nisaka is stepping up the prefecture’s bidding efforts. At a public symposium on May 19 in the city of Wakayama, Nisaka, in an attempt to placate concerns about the surge in problem gamblers a casino would bring, proposed that entry to any casino in the prefecture by Japanese be restricted, in principle. If Japanese customers met certain prefecture-mandated requirements, they would be permitted entry. Nisaka proposed issuing them a cash card for use in casinos. The card would have an upper limit. “Money used from this system could fund support policies for dealing with problem gamblers,” Nisaka said. Previously, the governor, in a bid to win over voters worried about gambling addiction, had created controversy by suggesting it would be better to ban Japanese from entry. Earlier this month, Nisaka lobbied international casino operators at a convention. 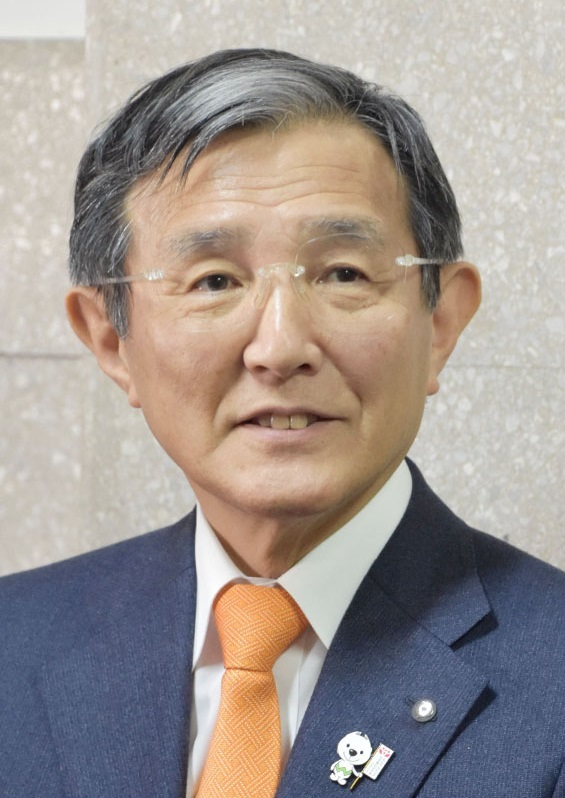 “Eight casino operators were there, and it was a chance for Wakayama to present its plans for a resort,” Nisaka told reporters on May 15, just after the meeting. Wakayama’s plan calls for a casino resort to be built at Marina City on a man-made island in the city of Wakayama. It would include a 2,500-room hotel, an international conference hall and a virtual reality game center. Wakayama says the resort, with an estimated cost of ¥280 billion, could generate ¥140 billion in annual sales if Japanese customers are allowed to enter the casino. 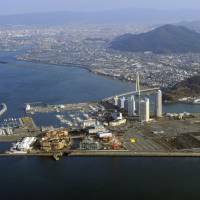 Many casino operators are skeptical of these figures, and of the potential for a Wakayama-based casino to make a profit, especially if there are any restrictions on Japanese. 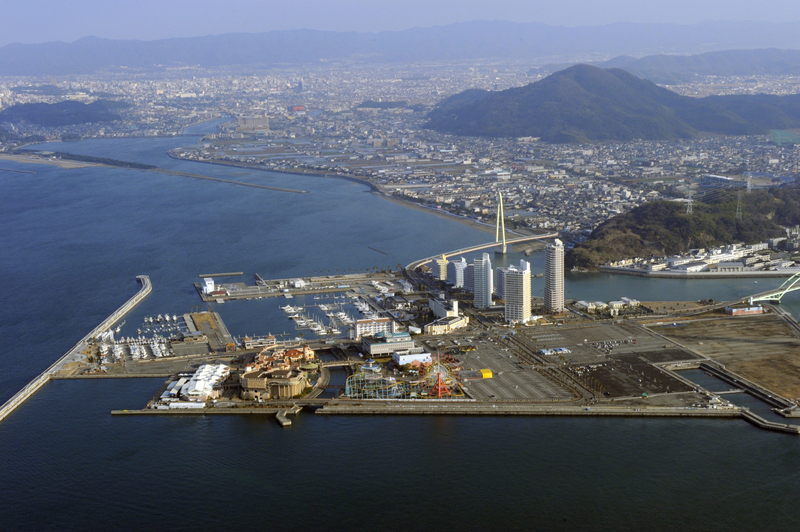 Osaka remains the preferred choice in Kansai for most, but as Nisaka’s recent efforts show, Wakayama intends to remain in contention, convinced that a casino is just what is needed to revive its economy.